Abstalar Zantus Sandpoint's mild-mannered local priest. 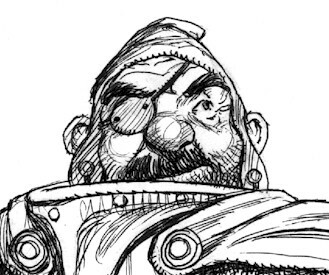 Aldern Foxglove Enthusiastic nobleman rescued from goblins by the party. Ameiko Kaijitsu Beautiful singer and owner of the Rusty Dragon inn. 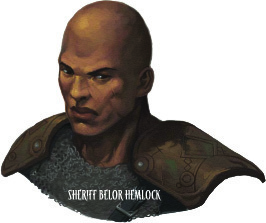 Sheriff Belor Hemlock Sandpoint's gruff sheriff. Brodert Quink An elderly sage who is an expert on Varisian history. He lives in Sandpoint, and had previously studied engineering in Janderhoff and cataloging at the Great Library of Magnimar. Cyrdak Drokkus Outrageous actor, town gossip, and owner of the Sandpoint Theatre. Daviren Hosk Daviren is a retired hunter who runs the Goblin Squash stables in Sandpoint. 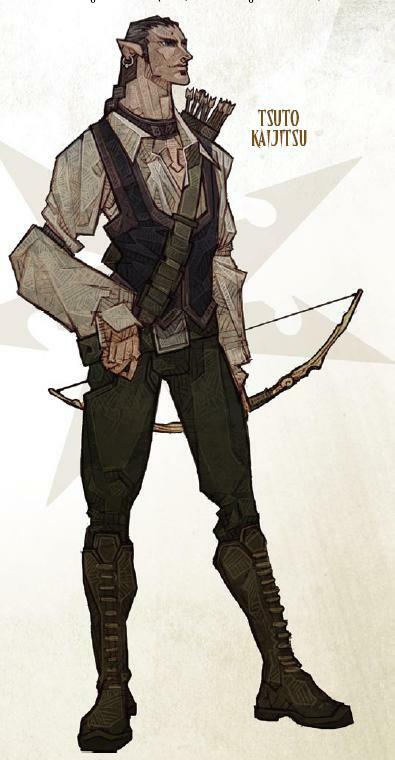 His hatred of goblins is well known, and he taught hunting skills to Kiria and Signore. Erin Habe Professor Habe is a surly expert on disease and mental derangement who operates out of a sanatorium set among the Sandpoint farmlands. Ezakian Tobyn The well-regarded priest of Sandpoint, father to Nualia Tobyn. Killed in the Sandpoint fire five years ago. Gilda S A fixer in Magnimar who also has considerable healing abilities. 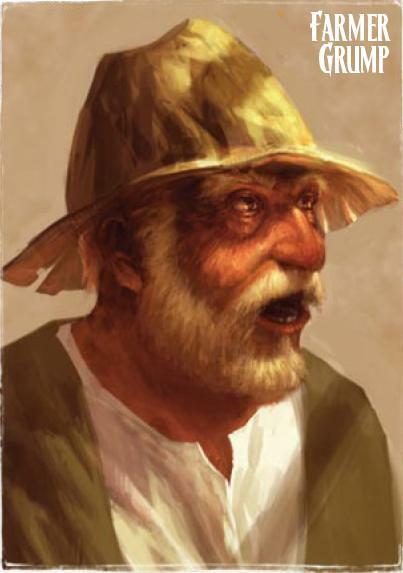 Lord-Mayor Haldmeer Grobaras Elected ruler of Sandpoint, he governs the city and issues a non-stop stream of personal edicts, all while welcoming bribery and lavish gifts. Ilsoari Gandethus A retired adventuring mage who now runs Sandpoint's Turandarok Academy, an orphanage. He has a locked room in the basement full of adventuring gear and trophies. Farmer Grump Farmer Grump is the only survivor from a group of farmers that went to investigate the unnatural happenings centered on the Hambley farm. The others were captured or eaten by the animated scarecrows the group found there. 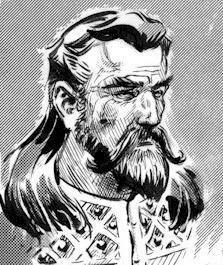 Jakardros Sovark A one-eyed Black Arrow ranger - one of the last - formerly second in command at Fort Rannick. Rescued by the party from the Graul farmstead in the Kreegwood. Has a familial relationship with Shalelu Andosana. Justice Ironbriar Ironbriar was one of the thirteen justices that form the esteemed Justice Court in Magnimar. Killed by the party when he was found acting as the leader of a murderous cult, his death triggered political shockwaves that reverberated through the city. Kaven Windstrike A youthful and handsome Black Arrow ranger - one of the last - from Turtleback Ferry. Rescued by the party from the Graul farmstead in the Kreegwood. Mayor Kendra Deverin Sandpoint's friendly mayor. Lonjiku Kaijitsu The former head of one of the powerful founding families of Sandpoint, which owns the Sandpoint Glassworks. Lonjiku was the father of Ameiko. A few years ago Lonjiku's wife died, and her son Tsuto publicly accused Lonjiku of murdering her. Recently Lonjiku was killed by Tsuto in the Sandpoint Glassworks. Madame Mvashti A very old Varisian seer who has settled down in Sandpoint. She knows a lot of history of the local area and of Varisia. 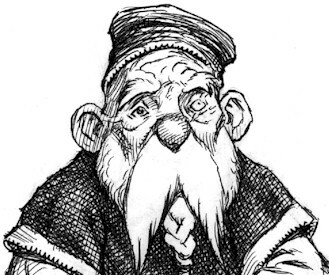 Father Maelin Shreed The elderly priest of Erastil who serves as the effective mayor of the village of Turtleback Ferry. Nualia Tobyn The beautiful daughter of Sandpoint's priest, Father Tobyn. 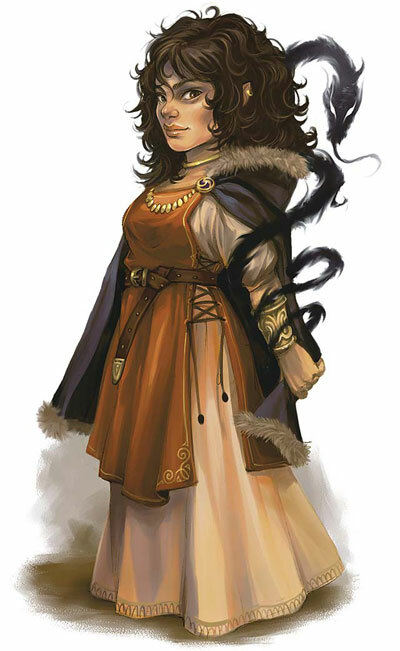 Believed to have been killed in the Sandpoint fire five years ago, the party discovered that she had organized the goblins to attack Sandpoint and burn it to the ground as a burnt offering to her dark goddess of madness and monsters. 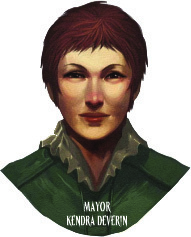 She was captured by the adventurers and is imprisoned in Magnimar. 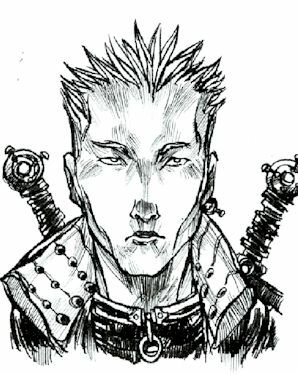 Phelan Escelant The son of Valorio Escelant and heir to the massive Escelant trading network and fortune. On a ship that wrecked near Sandpoint, the party was hired by his father to rescue him. 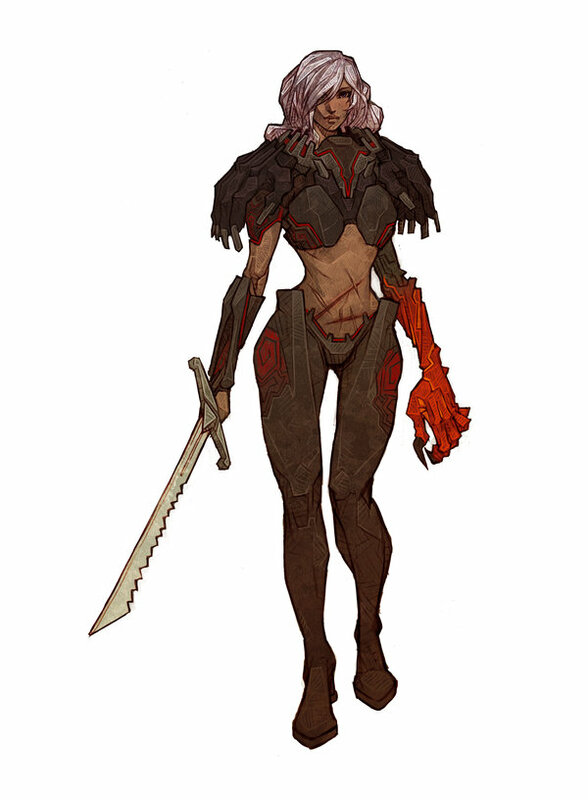 Shalelu Andosana An elven bounty hunter/survivalist/mercenary who roams the wildernesses of western Varisia. Partner of Kiria Lithian and daughter (of sorts) to Jakardros Sovark. 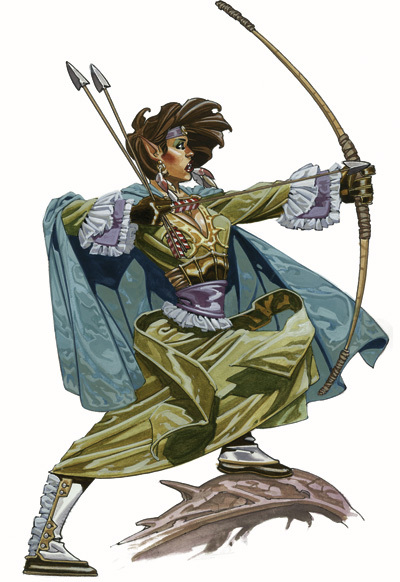 Tiira Leader of the Bilge Rats, a criminal gang of wererats based in the grounded ship Windsprite in Magnimar's Underbridge district. Tsuto Kaijitsu The villainous half-elven brother of Ameiko, involved with the goblins that attacked Sandpoint. The party captured him and he is now imprisoned in Magnimar. 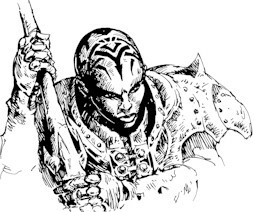 Vale Temros A dark-skinned Black Arrow ranger - one of the last - with piercing grey eyes. 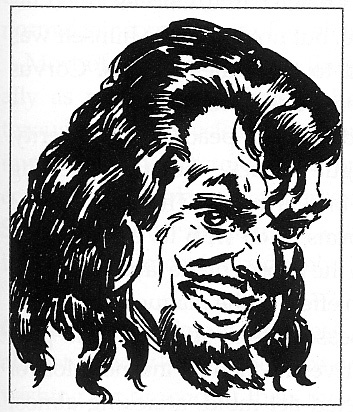 Rescued by the party from the Graul farmstead in the Kreegwood. 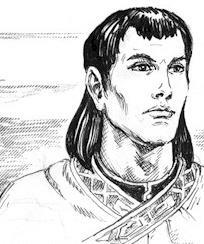 Swore an oath of vengeance against the Kreeg ogres, and has an interest in architecture and sieges. Valorio Escelant Head of the massive Escelant trading network and one of the most prominent members of Magnimar's Council of Ushers. Hired the party to rescue his son Phelan when the ship he was on wrecked near Sandpoint.